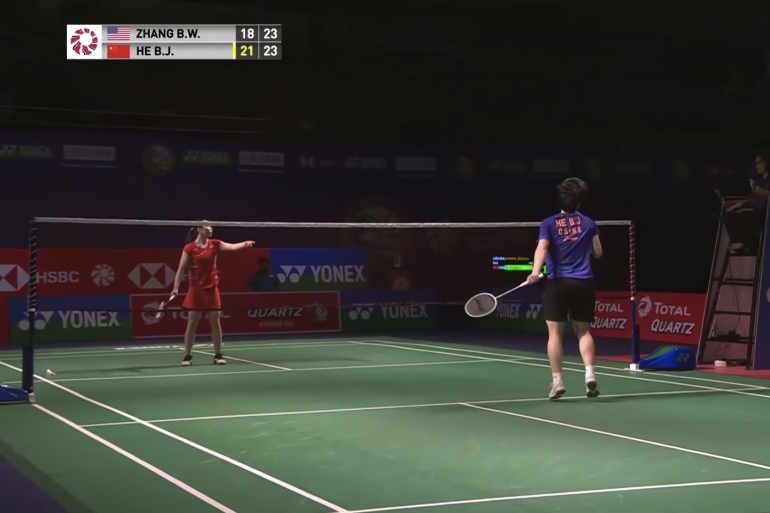 Despite being the second most played sport in the world (next to soccer), badminton is a sport that has yet to take off in America. 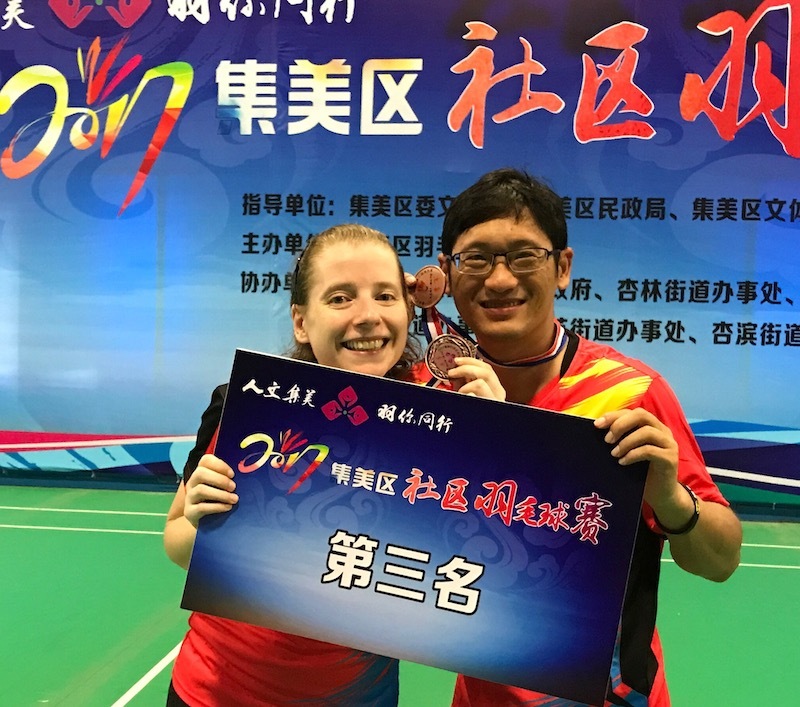 This is why it was a pleasant surprise for Becky Ances, an American woman, to discover a whole new world of badminton three years ago while working in China. 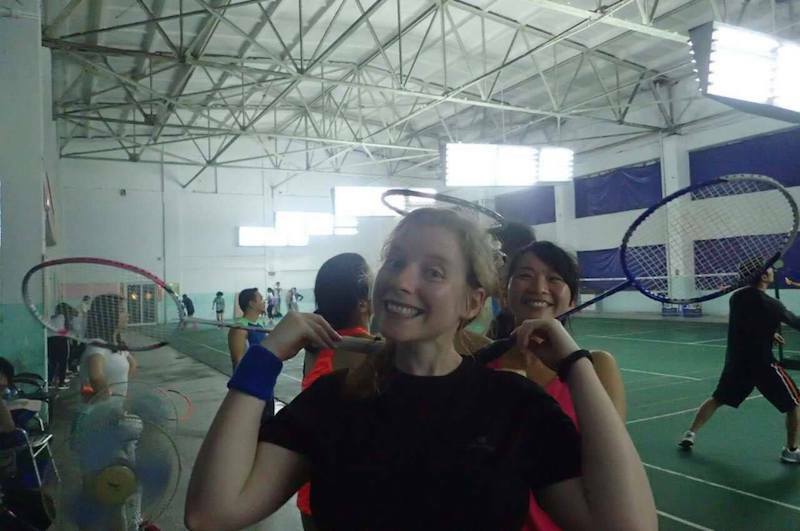 Ances, who has been living in a small city outside of Hangzhou since 2009, would get her first “re-introduction” to badminton in 2015 when she moved to Xiamen and started playing with a group of friends on a regular basis. 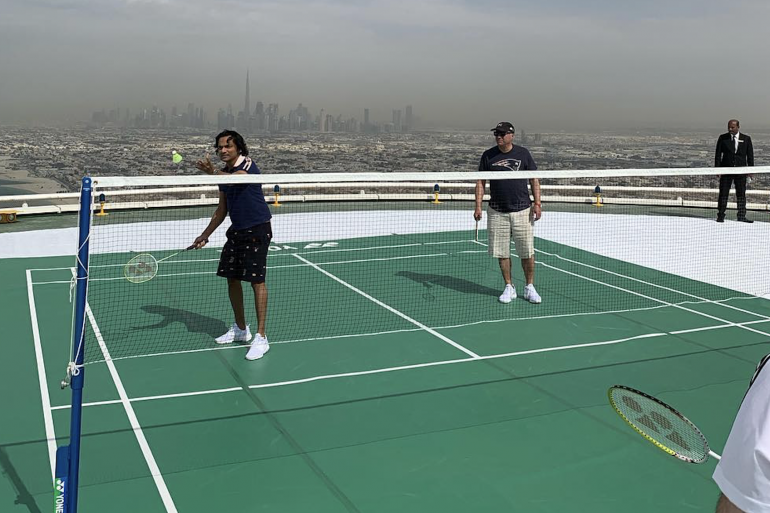 “Not only did I get my first racket but I started looking for a coach,” she revealed. 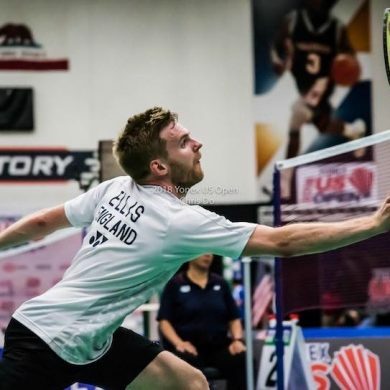 Ances admits to being obsessed with the sport and is set on becoming a serious badminton player at age 42. 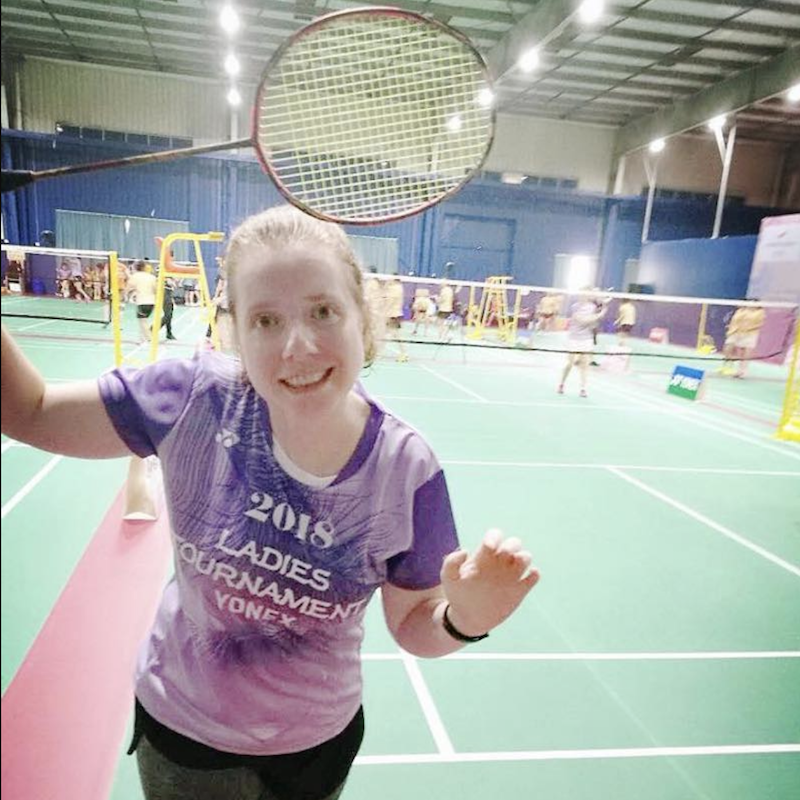 She now shares her journey and passion for the sport on her website Badminton Becky. 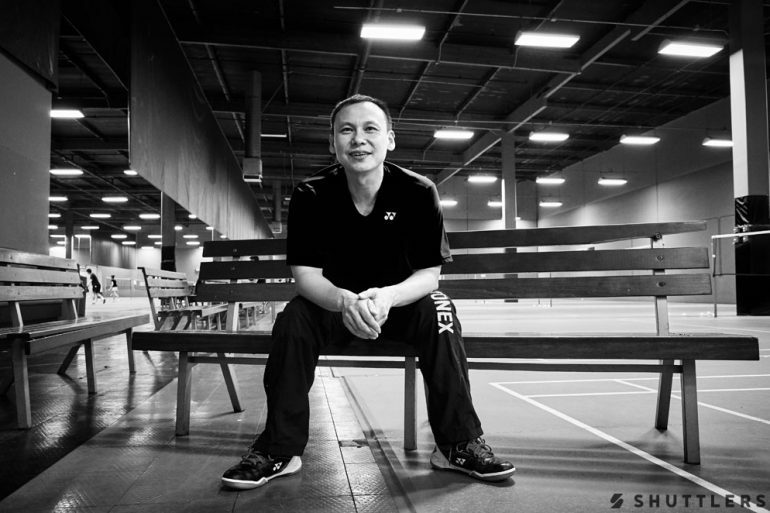 Looking back, she revealed that while she enjoyed badminton as a kid, she didn’t realize how big it was outside the U.S.
Ances says her desire to win and play competitively have been her driving force to train hard regularly despite starting relatively late in the game. Ances tells us that she likes watching the English husband and wife mixed doubles team Chris and Gabrielle Adcock. 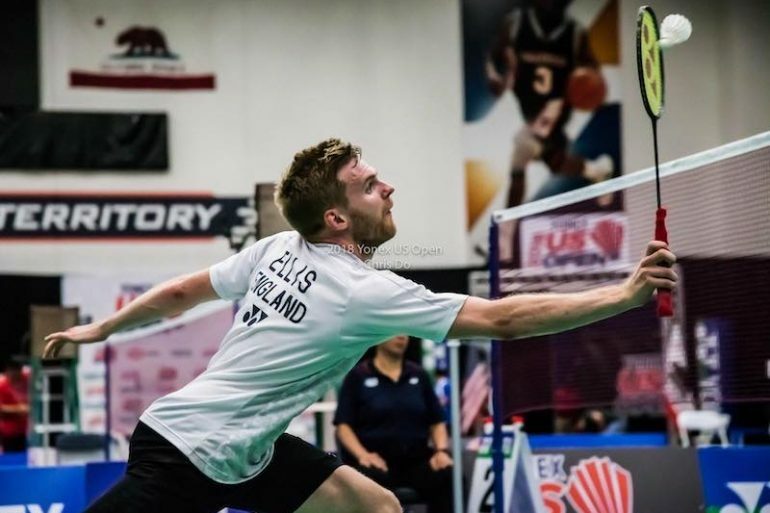 According to Ances, there may still be a great chance badminton will become more popular in the U.S. if there are enough professional players that could elevate the sport and represent the country in major international competitions. 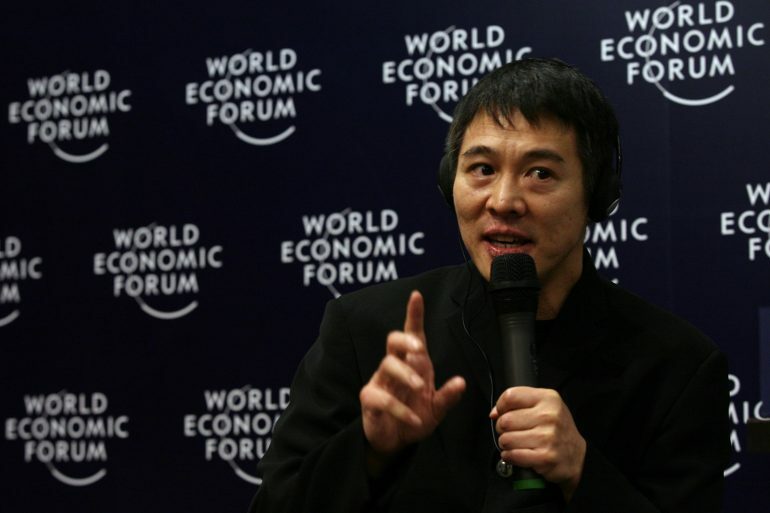 She also noted that it can be of great help if more companies can support the sport by providing casual gear and clothes. 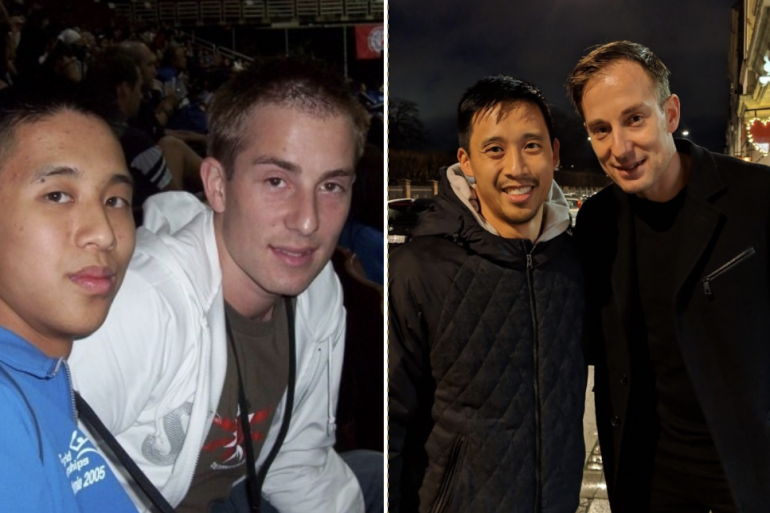 Average players can also help in raising awareness by introducing the sport to more people. 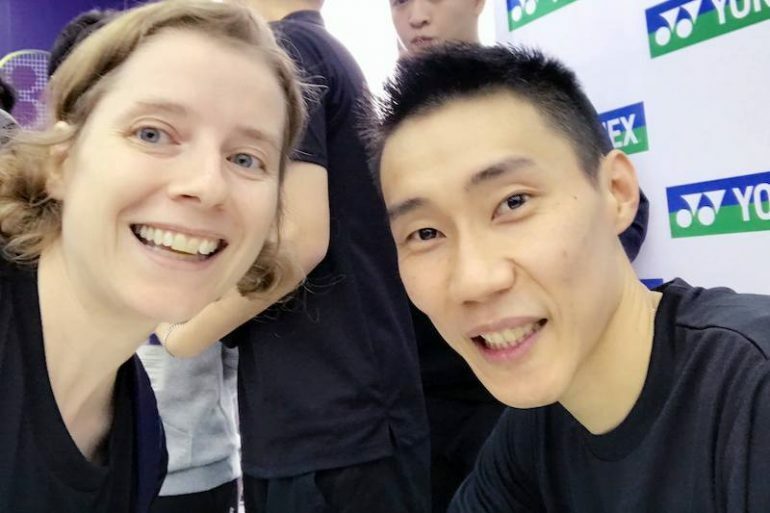 Writing on her blog has allowed her to meet others who are equally passionate of the sport and gave her a chance to interview some of the biggest badminton stars in the world. 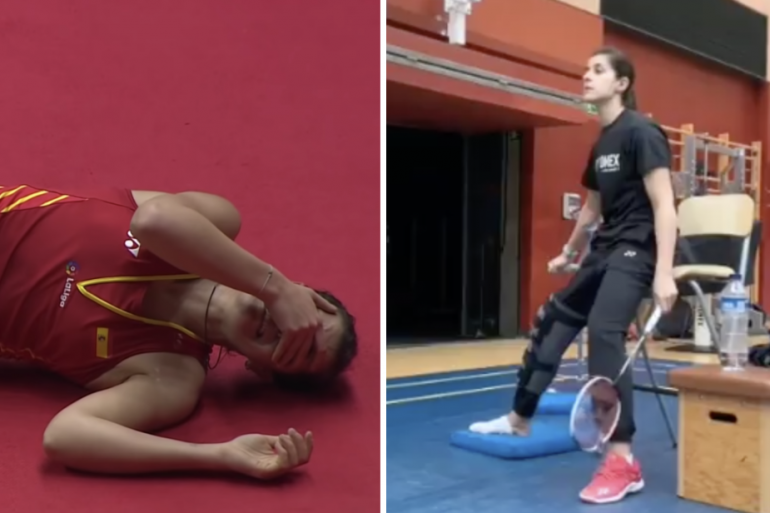 She revealed that her favorite interviews were at the semifinals of the 2018 Hong Kong Open when she got to chat with Thai badminton star Ratchanok Intanon and Japanese Olympian Nozomi Okuhara. 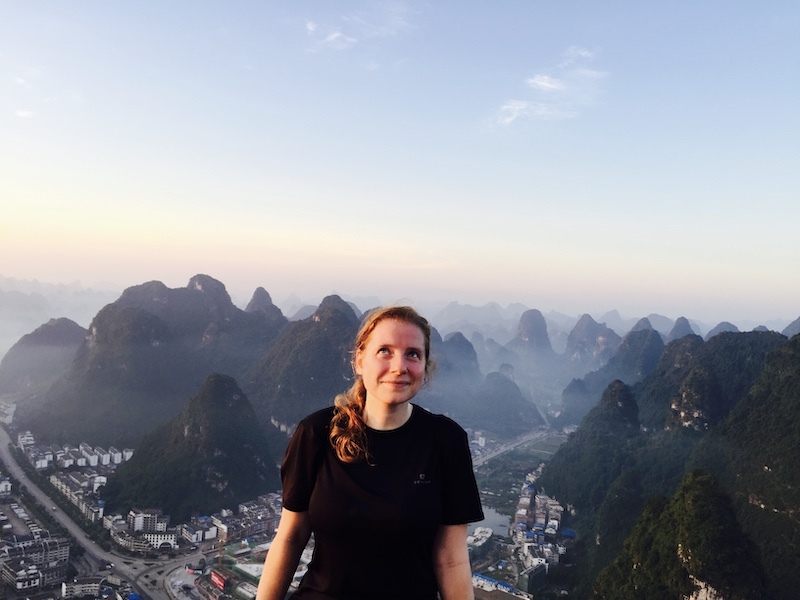 Check out Ances’ blogs Becky Ances and Badminton Becky here. 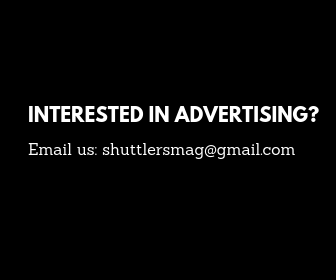 Shuttlers aims to be the premiere destination for Badminton News from around the world. © Shuttlers 2018. All Rights Reserved.